Thank you to everyone who sent in cakes and donations for our recent coffee morning in support of Macmillan Cancer Support. 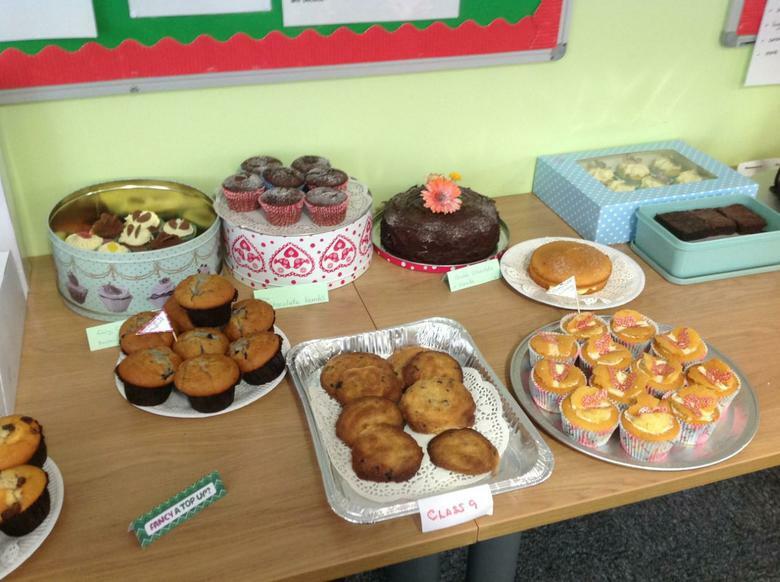 The event, which was hosted by our Secondary students, raised £250. First Prize was awarded to our Lead Communication Mentor Kirsty North for her Ice Cream cake.